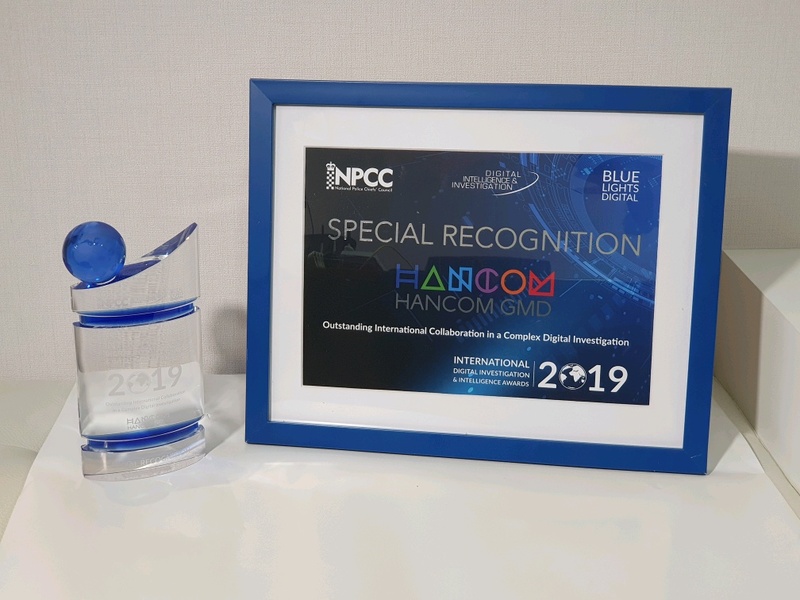 HancomGMD secured a contract to supply its forensic solution to investigation agencies in the U.K., an affiliate of Hancom Group said Monday. The company said it signed a contract with the West Midlands Counter Terrorism Unit and Leicestershire Police in the U.K. to provide it’s MD-NEXT and MD-RED. HancomGMD said the two investigative agencies decided to use its products to collect evidence from mobile devices made by Asian manufacturers, adding that they conducted months-long tests before purchasing its tools. 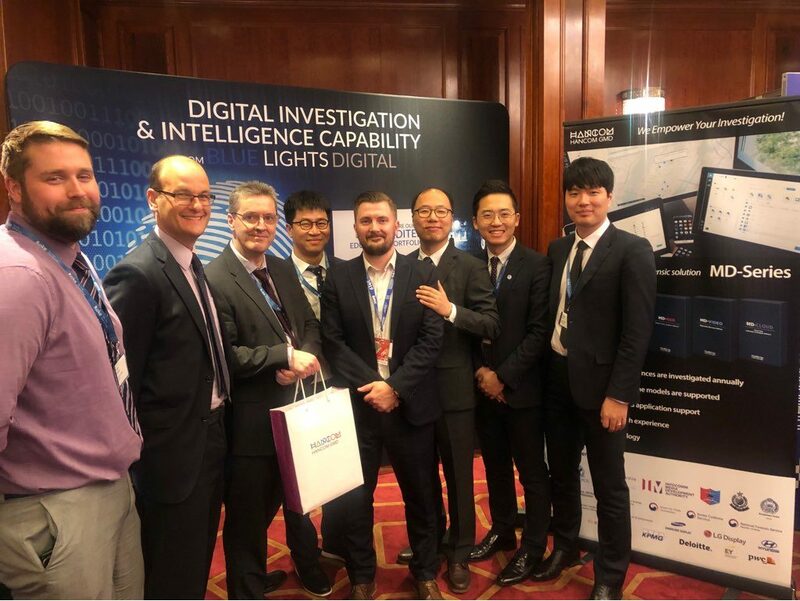 In addition to securing deals, HancomGMD also won the Outstanding International Collaboration in a Complex Digital Investigation award at the International Digital Investigation & Intelligence Awards. The firm said this was the first time a Korean firm has been recognized at the awards. The event, which recognizes excellence and collaboration in digital and cybercrime investigation, was held in London, March 14. During the event, HancomGMD also promoted its advanced forensic solution. Copyright© 2017 HANCOMGMD. ALL RIGHT RESERVED.